NORTH PHILADELPHIA (WPVI) -- Police have identified the man arrested for allegedly shooting a child in North Philadelphia. 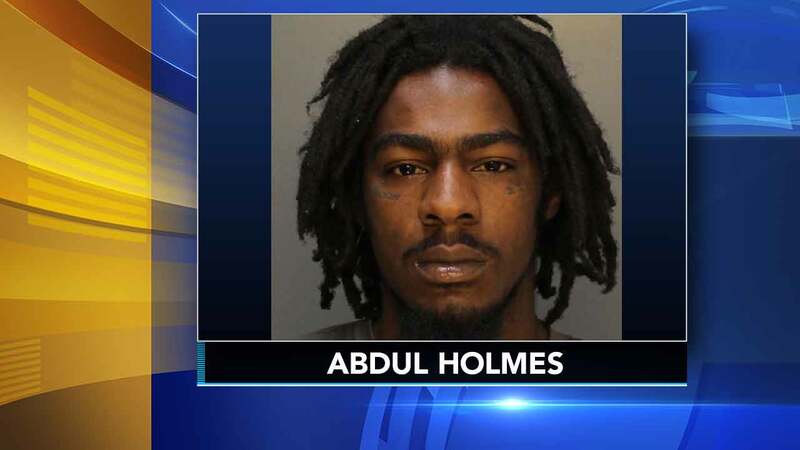 Twenty-two-year-old Abdul Holmes has charged with attempted murder and aggravated assault. It happened around 7:50 p.m. Friday near 24th and Norris streets. Boy, 6, hospitalized after shooting in North Philadelphia. Gray Hall reports during Action News at 6 a.m. on September 30, 2017. Police said a 6-year-old boy was shot in the shoulder. He remains hospitalized in good condition.